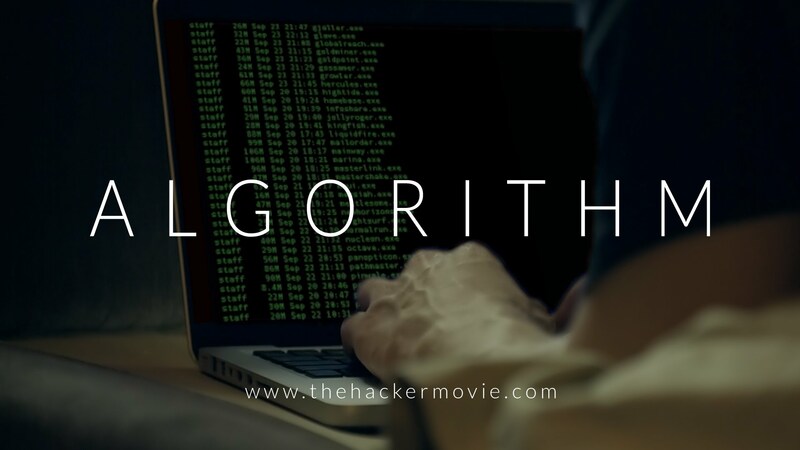 If you are a geek, a coder, or a hacker then you must be the one who likes movies based on hacking and coding. Such movies are great for hackers and security people to get inspired and thrilled. These movies might not teach you how to hack, but increase the curiosity and explain new interesting stuff. Here is the list of top 10 Hacking movies along with trailers. The film is based on the real-life story of Edward Snowden, an American computer professional who leaked classified information from the National Security Agency to The Guardian in June 2013. The fourth in the Die Hard series, Live Free or Die Hard, depicts a scenario where a hacker played by Timothy Olyphant (of Justified fame) takes down nearly the entire U.S. infrastructure in an attempt to transfer trillions of dollars from the Federal Reserve to his account. The Fifth Estate is inspired by the story of Julian Assange and WikiLeaks. Cumberbatch plays a believable Assange as an egotistical, idealist that is out to change the world. Few Americans know that Assange is a famous (or infamous) hacker in his native country of Australia. He broke into the Pentagon, Citibank, NASA, and Stanford University, among other facilities, before being caught. In this movie, two people get a call from an unknown number by a woman. They get a task on the phone that if they don’t follow the phone call they would die. This movie displays supercomputer hack on all networks and military networks. A young female hacker awakens from a traumatic event that she scarcely remembers, and an iPhone glued to her hand. On the phone, a countdown is ticking away to zero. What happens at zero? It’s not a movie but a TV series (I didn’t mention TV series in article title because that’s the only one in this list). This one of the greatest TV shows that are based on hacking. In this show, Elliot, a cyber-security engineer suffering from anxiety, works for a corporation and hacks felons by night. Panic strikes him after a cryptic anarchist recruits him to destroy the same corporation. Industrious high school senior Vee Delmonico (Emma Roberts) is tired of living life on the sidelines. Pressured by her friends, Vee decides to join Nerve, a popular online game that challenges players to accept a series of dares. It’s not long before the adrenaline-fueled competition requires her to perform increasingly dangerous stunts. When Nerve begins to take a sinister turn, Vee finds herself in a high-stakes finale that will ultimately determine her entire future. your list is futile. where is Sneakers, Wargames, or Hackers??? Your list is incomplete! Where are all the good films like password swordfish? I think that Who I am is a good one! Where is Hackers, Hackers 2, Antitrust, Silicon Valey series???? I dont understand why number 2 is here. On this one scene the main actors mic shows under his jacket as he turns. LMAO! Very ridiculous mistake. The movie itself is poorly all around.